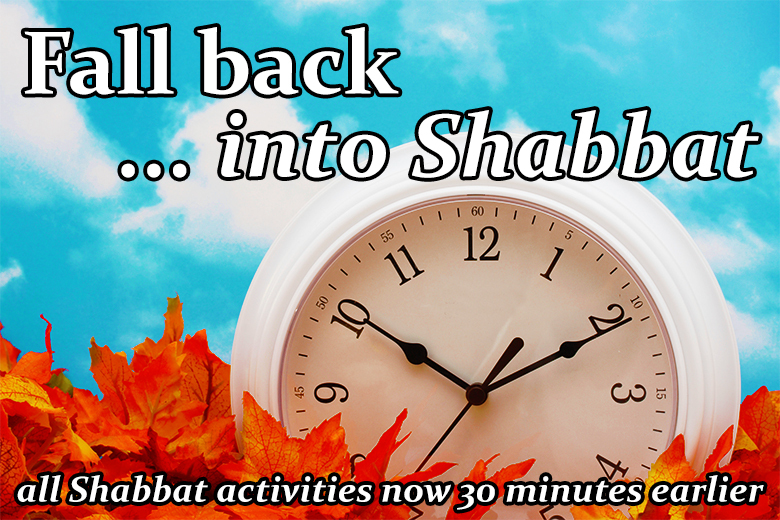 Starting this week and until the spring, all Shabbat activities will be 30 minutes earlier. Reform (Kesher) and Conservative (Koach) services will begin at 5:30pm, and Orthodox (Kedma) times will be listed each week here. 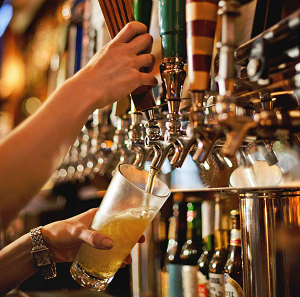 Check-in for dinner will begin at 6:30 and the meal will start at 7:00. As usual, Shabbat services and dinner are open to anyone and everyone... and this week's dinner with also serve as a reunion for alumni of Freshmen Fest and feature a debate on a hot campus topic: political correctness. Don't forget to pre-register before noon on Friday to save $2 and like our new Shabbat page on Facebook to stay up to the date on each week's happenings. 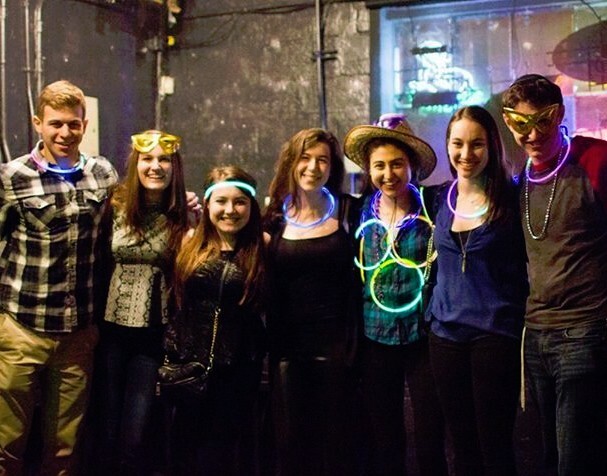 Want to become a leader in Cornell Jewish life? Serving on the Hillel executive board is a great way to plan programs, engage peers and so much more, while giving your resume a boost. Learn more about the positions and how you can apply here. The celebration of the year is oh so close! Come out to Friday night and Saturday morning services, plus Shabbat dinner, to celebrate the B'nei Mitzvah honorees, before we party the night away at Duffield Hall. All the red hot details are here. 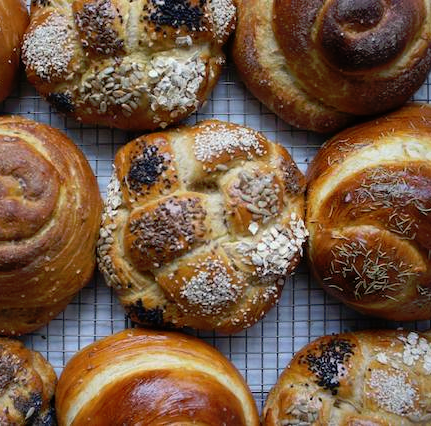 Loved the challah samples at Shabbat last week? Well tomorrow, you can treat yourself to a whole loaf of the contest winner, garlic basil! Challah for Hunger will sell that flavor, along with their usual challot, on Ho Plaza from 10:30 till 1:00. 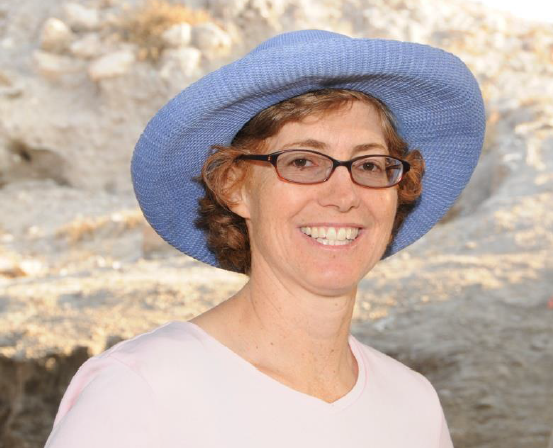 When you're not busy celebrating the Big Red Bar Mitzvah honorees, join the Center for Jewish Living in learning from Dr. Jill Katz, a Professor of Archaeology at Yeshiva University in New York City. Get her schedule of fascinating talks here. The star of Saturday night will be... the stars! Join us for a gorges Havdallah service at the Fuertes Observatory. 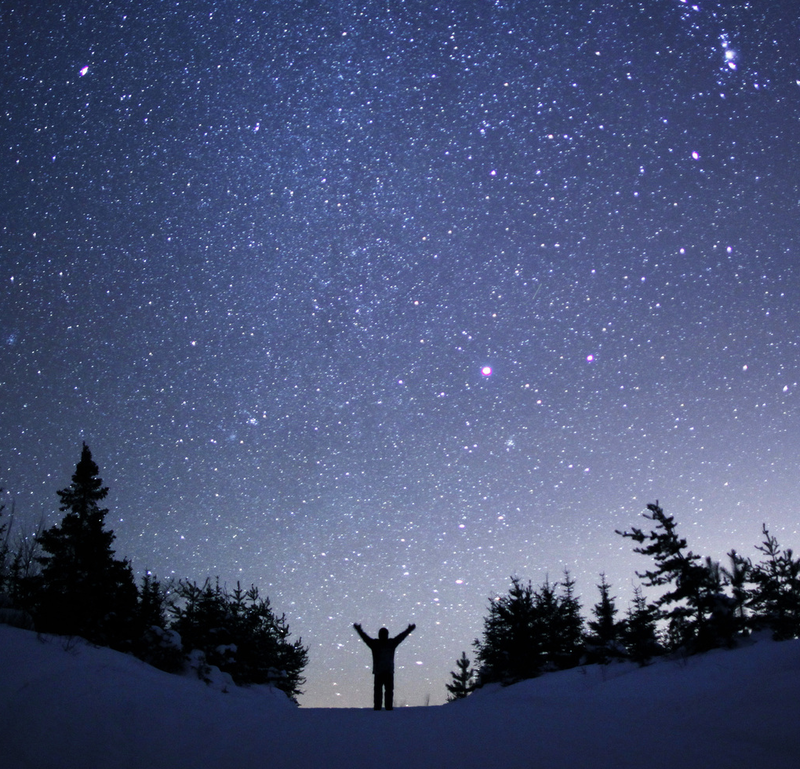 Meet outside the building at 7:45pm for a chance to look through the telescopes as we say goodbye to Shabbat and welcome in the new week. 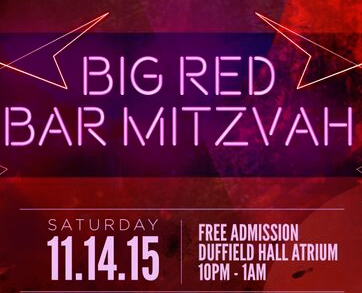 Calling all students age 21+: Join us for a taste of Torah and drinks at the Regent Lounge in the Statler Hotel! Schmooze, play Jewish Jenga, enjoy your favorite drink or sample our list of Jewish-themed cocktails - all while learning what our tradition has to say about drinking.